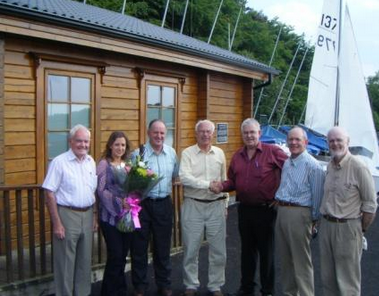 Rural Social Scheme, celebrating nine years working with rural communities in Westmeath. 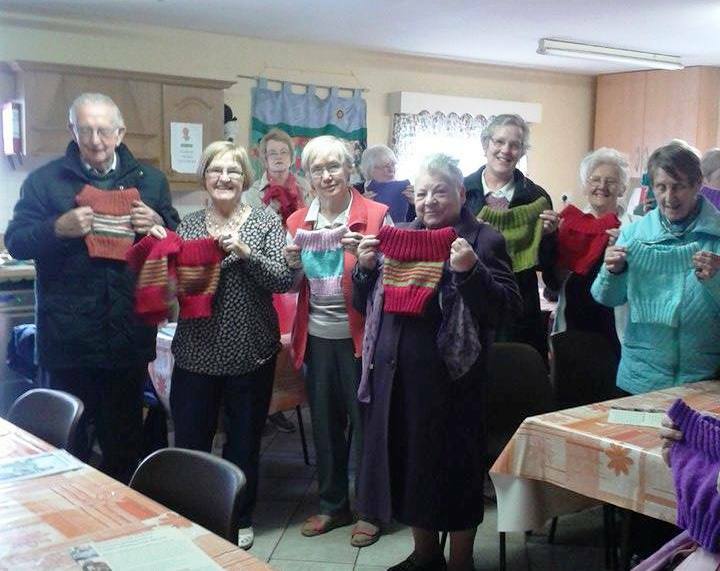 Westmeath Community Developments’ (WCD’s) Rural Social Scheme is celebrating its ninth year helping communities throughout the county. In operation since 2004, the scheme employs 33 people in 30 areas, providing over 650 hours of work weekly to help enhance rural communities, and is now an established and essential resource for community groups in the county. The Rural Social Scheme was set up by the Department of Community, Rural and Gaeltacht Affairs, with the aim of providing income support for farmers who are in receipt of long-term social welfare payments, who in turn carry out services that benefit rural communities. 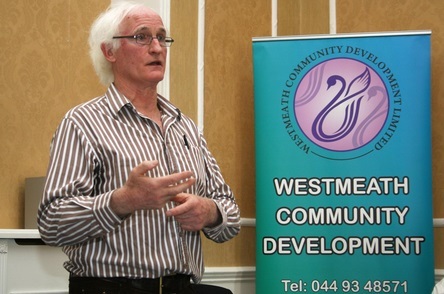 In Co Westmeath, the Rural Social Scheme is one of a number of schemes administered by Westmeath Community Development. · Maintaining and enhancing walking routes and bog roads, such as the Westmeath Way Walkway from Kilbeggan to Mullingar. 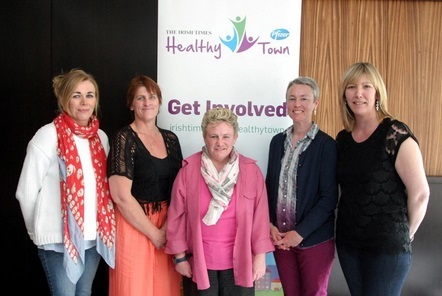 Village and countryside enhancement projects as part of the Tidy Towns, including Steamstown, Finea and Rosemount Tidy Towns. Social care and care of older people, including Community Childcare facilities in Ballynacargy and Kinnegad. Environmental maintenance work - maintenance and care-taking of community and sporting facilities such as Streete Parish Park, Castledaly Community Centre, Moate GAA club, Tubberclair GAA club and Ballymore Community Hall. The coordinator of the scheme is Tony McCormack “the Rural Social Scheme has grown and developed over the years in Westmeath, and is meeting two key needs in rural communities, an outlet and opportunity for farmers and farm families, and an essential resource and support in rural araes to maintain and enhance services in local communities”. 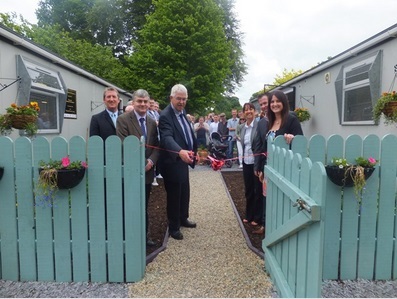 For further information on the Rural Social Scheme, go to www.westcd.ie, or contact Tony at Westmeath Community Development, 044-9348571 or email tmccormack@westcd.ie. Mullingar and its surrounds has traditionally been an important centre for angling because of the abundance of lake and river fishing, the wide variety of suitable accommodation in its vicinity and easy access and proximity to Dublin. However, in recent years and even over the past two decades there has been a big fall off in angling visitors. In recognising the potential of the Angling sector to generate revenue for Rural Tourism providers in the county, Westmeath Community Development (WCD) through the Rural Development LEADER Programme contracted Neil Faulkner of Aisling Consulting to undertake a Programme of work with the Angling sector in Westmeath. Rural Tourism Businesses interested in Tourism Angling in Westmeath were contacted to ascertain their level of interest in becoming involved in establishing an Angling network. 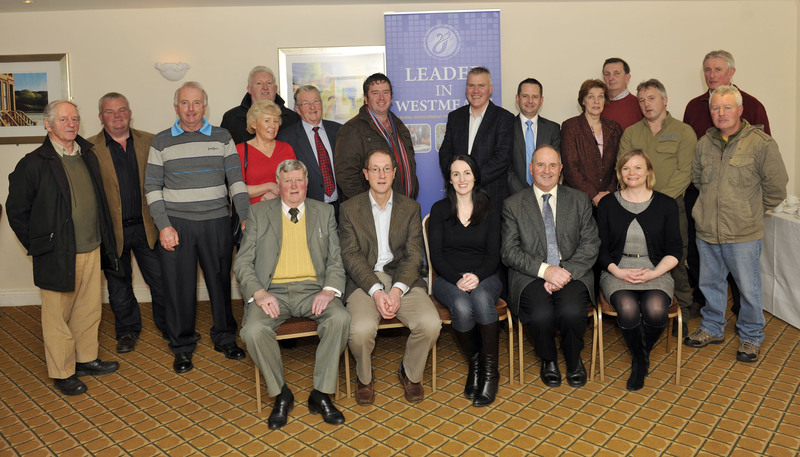 Over twenty tourism businesses from around Westmeath have been represented at various meetings that have taken place. They include representatives from the accommodation & food sector, boat hire operators and ghillies. These Angling businesses in Westmeath have recently formed Lake County Angling Network. The Network aims to ensure that the angling tourist experiences excellent fishing and hospitality thus making their angling experience more enjoyable which will assist in attracting more tourist anglers to Westmeath. 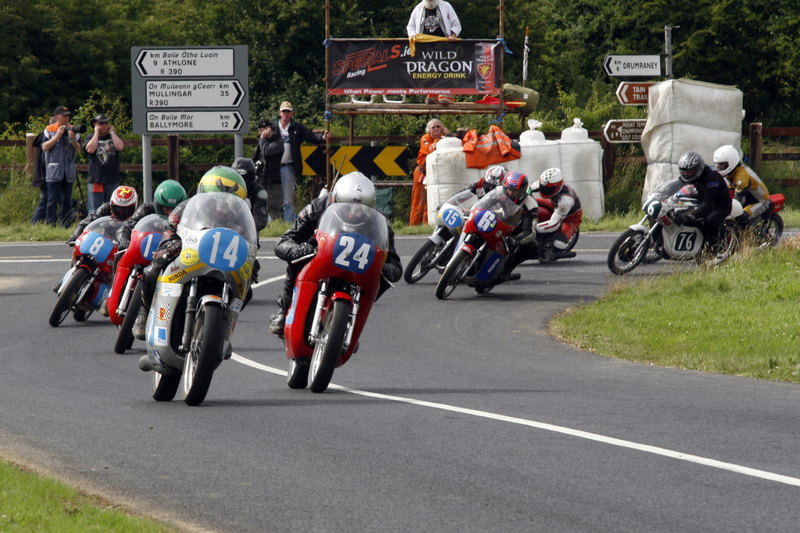 Festival and Events are becoming increasingly important for Rural Communities in Westmeath in terms of creating a sense of inclusion and in creating a vibrant community spirit in areas. They are also important in terms of generating income for rural communities and contributing to the overall Rural Tourism offering. In recognising the potential of Festivals and events to generate economic activity in rural areas Westmeath Community Development (WCD) through the Rural Development Programme has supported a number of community based Festivals in the past through provision of funding for marketing and certain equipment. 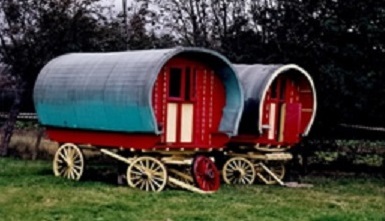 These included both existing and new events such as the Streete Vintage Festival, north Westmeath International Walking Festival, Kilbeggan Knighthood Festival and the Tyrrellspass Festival. As well as providing grant aid support for community based event organisers, Westmeath Community Development is delighted to announce a new Training and Mentoring support programme for festival committees. This Programme will be delivered by leading festival experts Approved Productions headed up by Tadhg Moriarty. 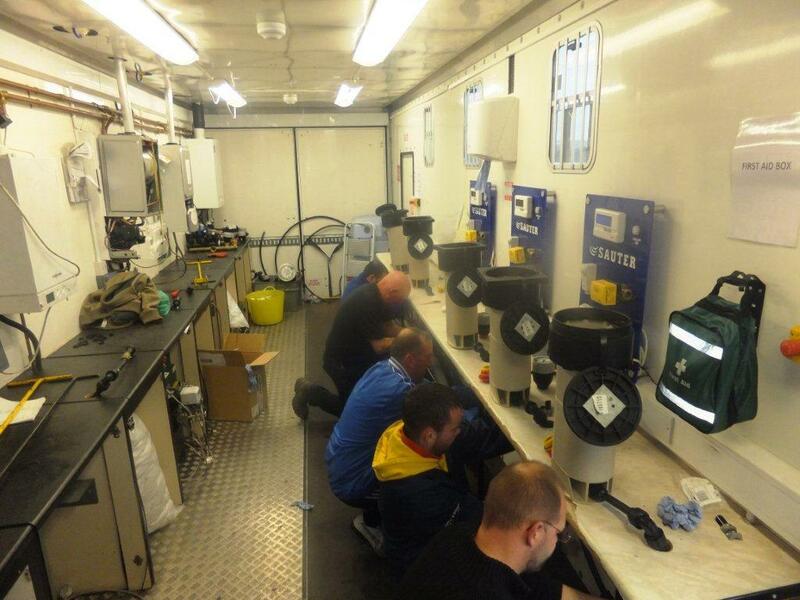 Approved Productions has 20 years experience in delivering supports to Festivals ranging from small community based festivals to large scale commercial Festivals. This exciting new Programme will include class room based training sessions covering important topics such as financing, marketing, safety and general management of Festivals, all very relevant to organising committees. This training programme will also give organisers the opportunity to network and liaise with others in similar circumstances where the sharing of knowledge and experiences can be just as valuable as the knowledge gained in the training sessions itself. 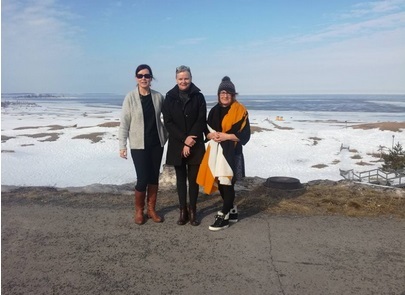 “We are very keen to see the festival sector grow in Westmeath and believe that with support organising committees can make their events sustainable in the future” outlined Bernie Leavy, Rural Development Programme Project Officer. 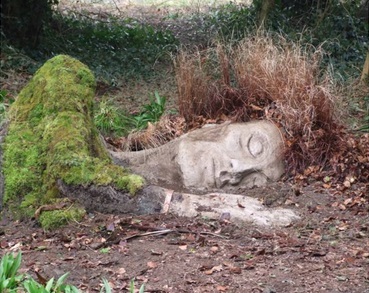 “We also hope that festival committees will take the promotional opportunity presented by “The Gathering” initiative in 2013 to highlight the range of events that Westmeath has to offer the visitor” she added. 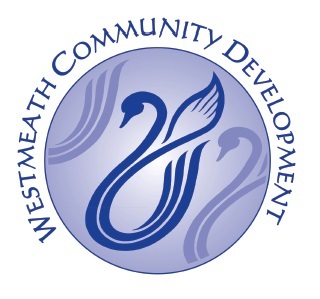 The Rural Development Programme in Co Westmeath, operated by Westmeath Community Development, has provided funding of over €6.3 million to 192 projects in the county, including tourism, enterprise and community projects since 2007. For full details on the RDP click here and for details of the projects funded click on the link below. For further information on the RDP contact Bernie Leavy on 0449348571, or email bleavy@westcd.ie. Successful FETAC L5 Business Development Programme candidates feature on local paper.